It’s been a bit busy here in LA LA Land lately which has left me without much down time! 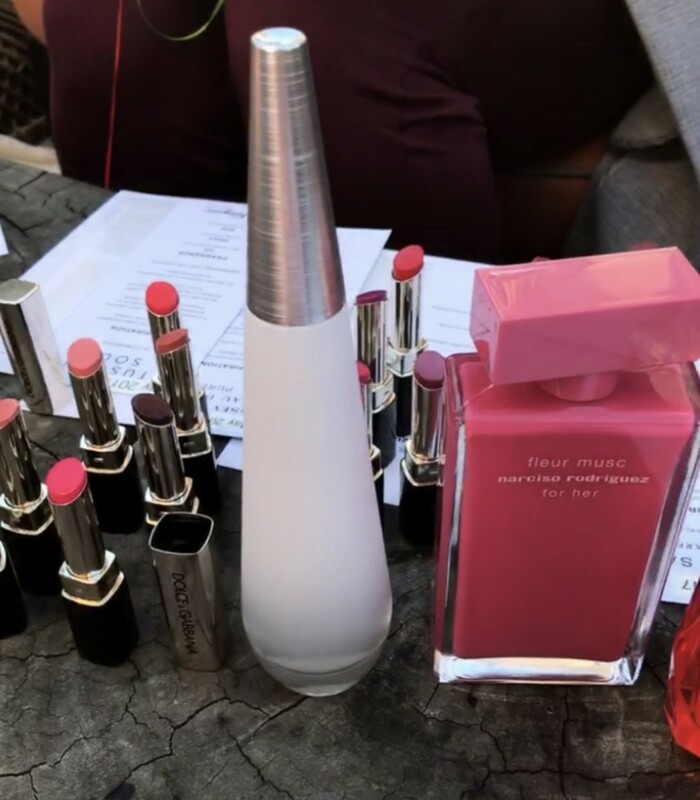 Since you have been asking me about favorite beauty products I thought I would share some great finds from a beauty event I attended recently. 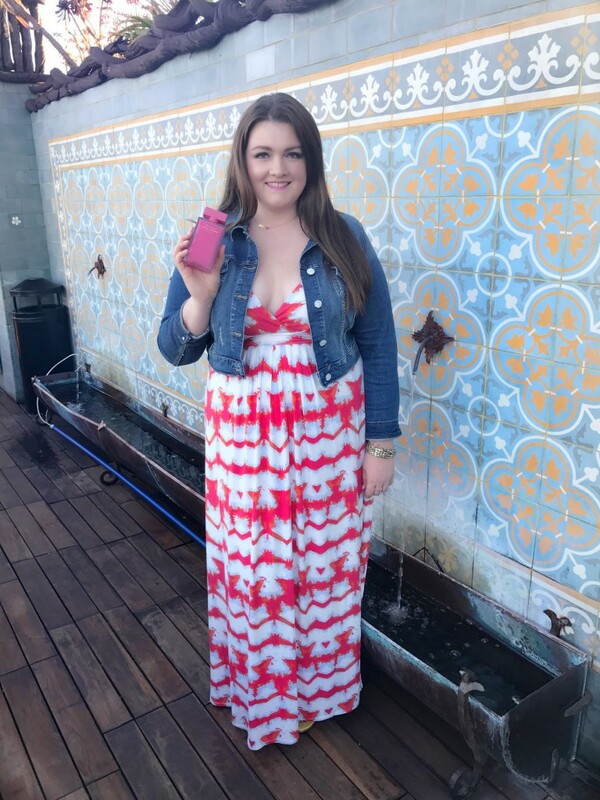 With sweeping skyline views, nestled in the West Hollywood Hills at the exclusive Petit Ermitage rooftop, I received a guided tour of some of the newest luxury scents from brands like Narciso Rodriguez, Elie Saab, Salvatore Ferragamo and my personal favorite, Issey Miyake. We also tried the new Dolce Gabbana Miss Sicily Lipstick which I am currently obsessed with! 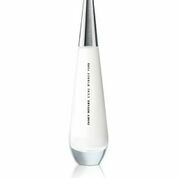 I always love a great fragrance and Issey Miyake has been my go-to scent for years. So I was thrilled to hear that they had updated this with some fresh aquatic notes imbued with floral hints. Top Notes: Mandarin Heart: Neroli, rose and lily of the valley petals. Base: Ambergris Wear this: Everywhere, just like classic Issey. 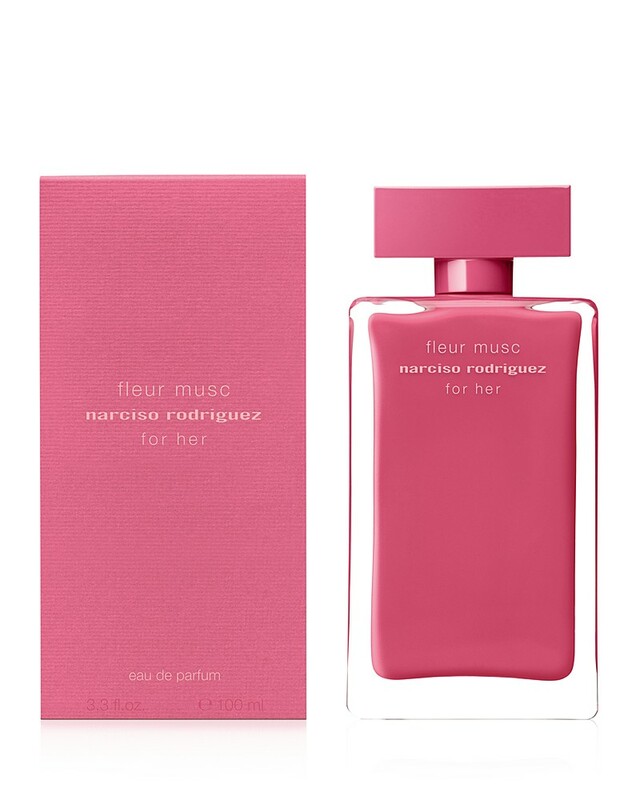 Another one of my favs was this yummy Narico Rodriguez update for Summer, Fleur Musc. Top Notes: Rose and pink peppercorn. Heart: Addictive musc. Base: Luminous woody notes of patchouli and amber. Wear this to for any one of your special occasions when you want to impress! Lastly, I fell in love with the newly lauched Dolce & Gabbana Miss Sicily, its first lipstick that delivers the color of a lipstick, the shine of a gloss and the care of a balm. I have never felt something so smooth and soft on my lips. This formula is perfect and the colors are so vibrant yet match my skin perfectly. Well, what do you guys think? Did any of these strike your fancy? You can shop my favorites below! Including the Dress! I have been dying to try the lipsticks since I saw them at Nordstrom! These are some of my favs too! !